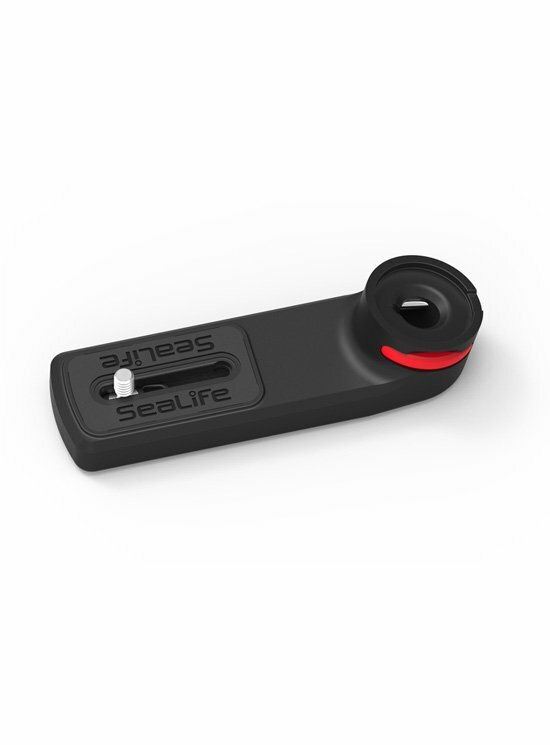 Mount a flash or light and add stability to your ultra compact underwater camera. Quickly and easily add grips, lights, flashes and Flex Arms to the Micro Tray with just a "click!" and remove them with the push of a button. Use the Micro Tray to expand your camera while keeping your set up ultra compact. Easily attach a GoPro® camera using the tripod adapter for GoPro® cameras.